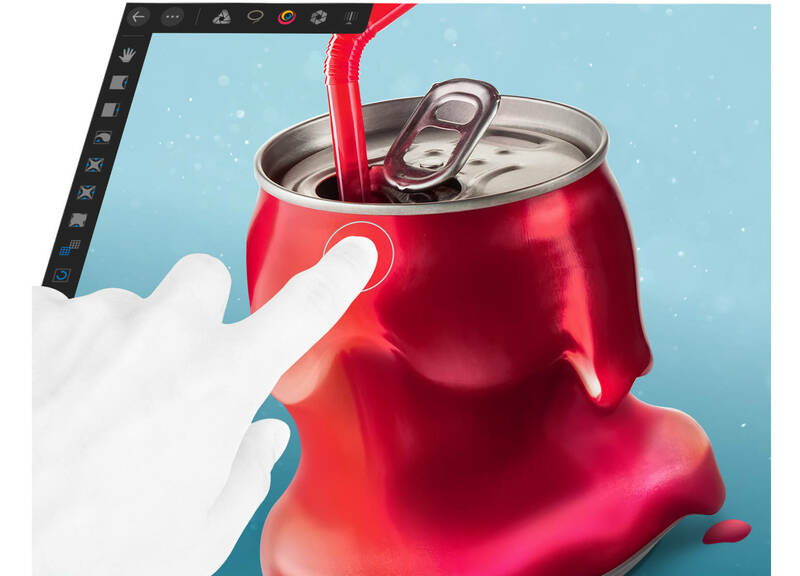 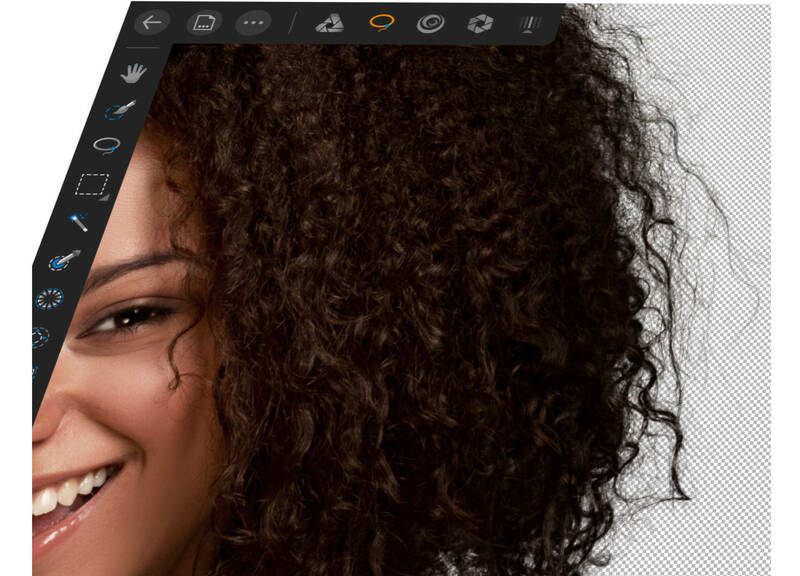 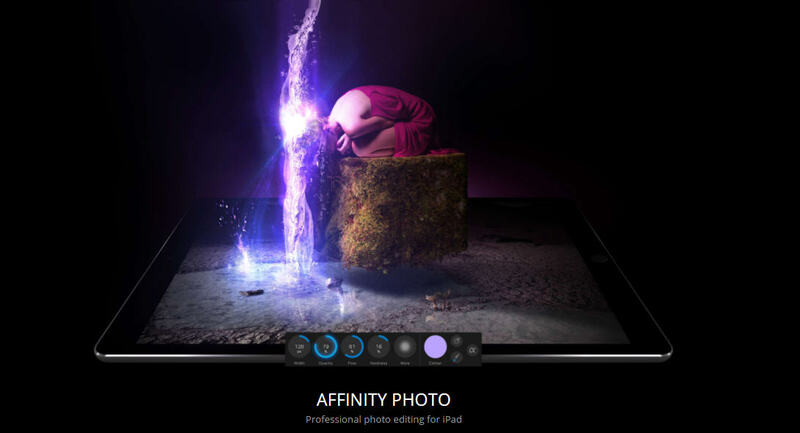 [ #AffinityPhoto #apple #iPad #PhotoEditing #Photography #Software #news #Technews ]With the recent introduction of Affinity Photo to ipad, the comforts of professional photography has been stretched to make it easier for photographers to work on the move on their ipads. 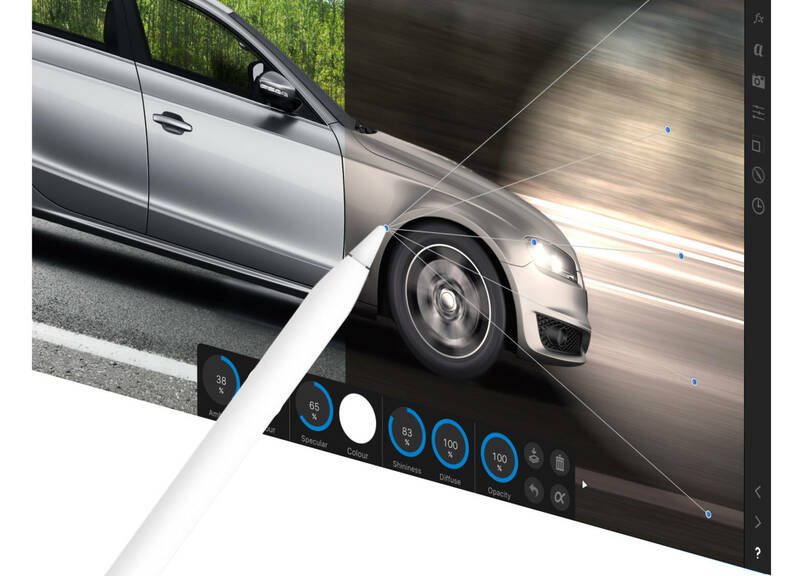 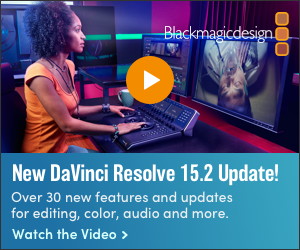 With similar editing tools as the Mac, this development would ultimately make photography more interesting and accessible to all. 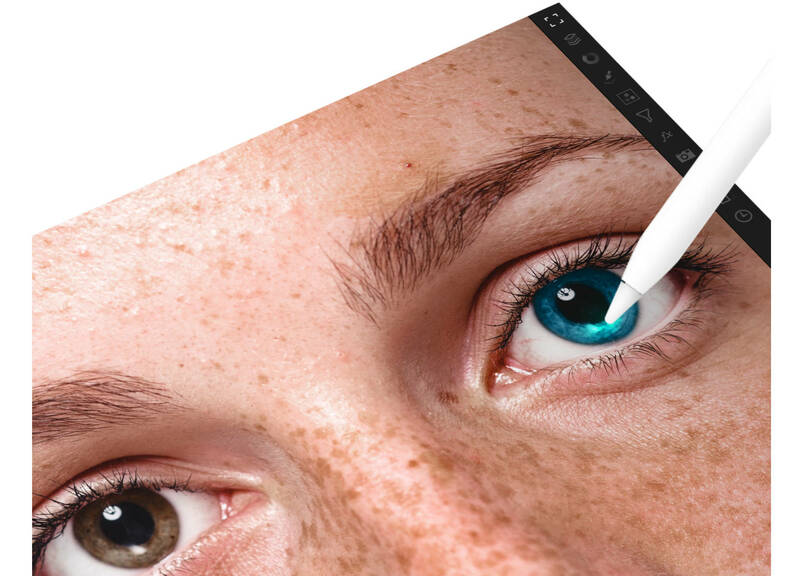 The new version is tailored to harness the explosive power of the iPad’s hardware and touch capabilities, and is compatible with iPad Air 2, iPad 2017, iPad Pro 9.7-inch and 12.9-inc. Click here to get more information about the development. 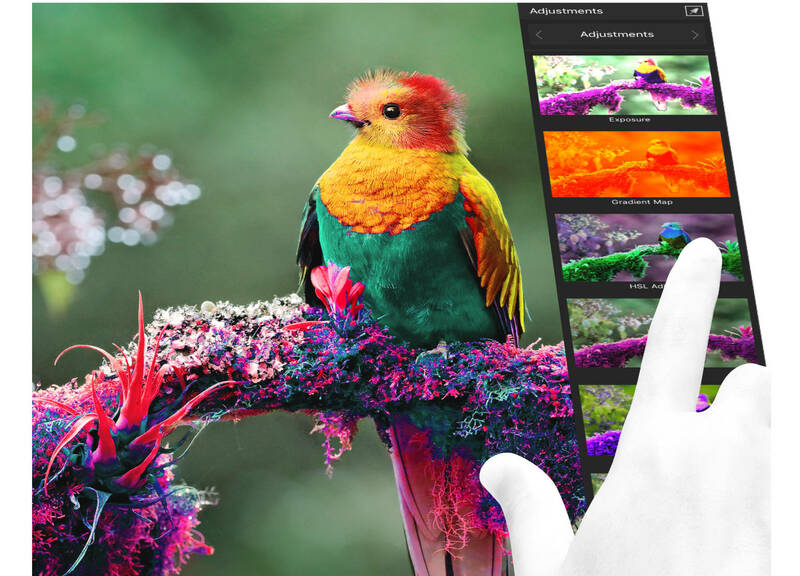 Affinity Photo for iPad is priced at an introductory discount of more than 30 per cent in the App Store – so for now, you pay £19.99 / $19.99 / 21,99EUR.